🎀 Basic Cheerleading Moves Ft. CAA Stingrays Pep Squad, Las Pinas. Two days from now, the NCC Season 14 Final will be kicking higher with its theme “ We are fearless”, that’s gonna be on March 9-10, 2019 at 2:00 PM, SM Mall of Asia Arena. If you can’t make it on weekend, nothing to worry about; because National Cheerleading Championship is partnered with ESPN5 and you can watch it LIVE at the comfort in your home. As a supporter of CAA Stingrays and CUP Eagles Pep Squad who made it to the Finals, I’ll be watching it live since I got the privilege of having “ALL ACCESS” wrist band courtesy of Rhey Jinald Almazan – coach of CAA Stingrays and CUP Eagles Pep Squad. I am not really sure if I am going to cover all the routines and performances from all the teams and upload it in my channel as YouTube recently became strict on copyright issues. And I have to be careful about it since all the music that the teams will be using is copyright protected. In addition, I just want to enjoy watching instead of bothering myself taking videos. One thing for sure, I’ll just vlog that day but I can’t promise if I can upload all the performances. 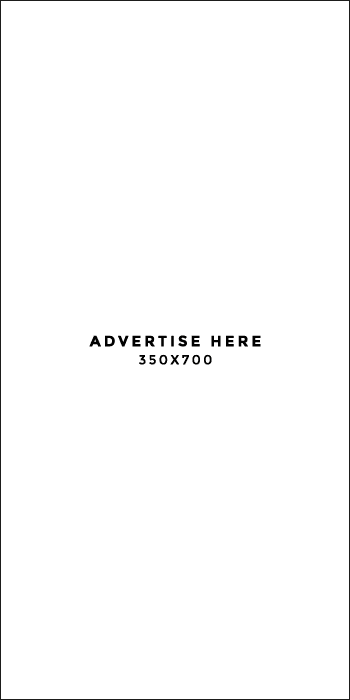 Hopefully, if I got motivated – then I will cover it and just upload it in my second channel. Sana di ako mapagod 😏 . Meanwhile, bago tayo maging pressure sa FINAL. 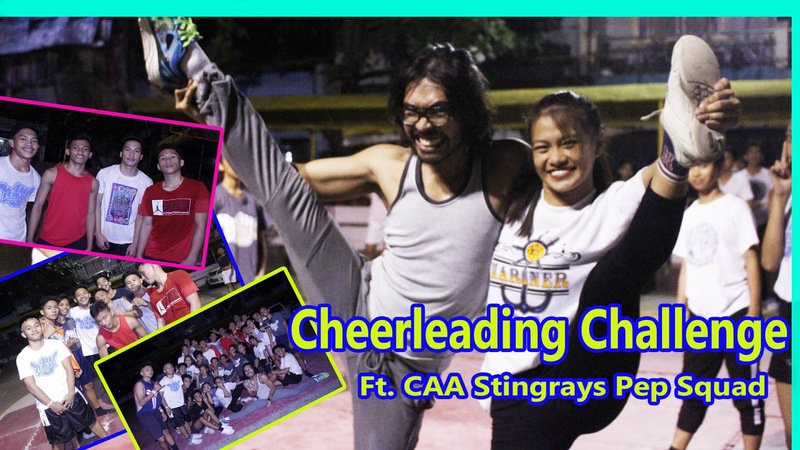 I’ll just share you guys this video wherein CAA Stingrays Pep Squad challenged me to take their mats and to experience their lives as cheerleaders. Kita kita sa Sabado guys!